1. High production capacity and advanced technologies. 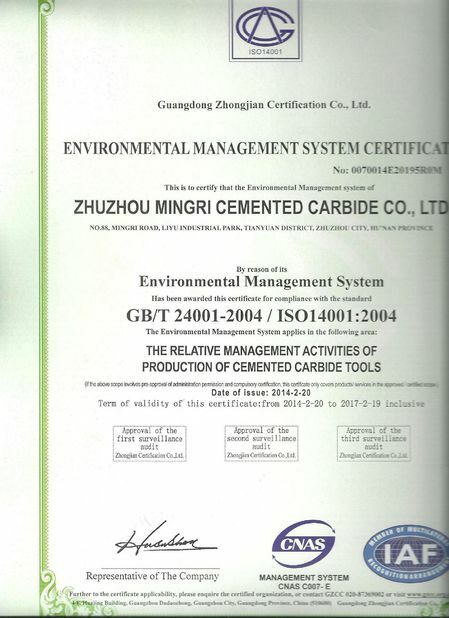 Zhuzhou Mingri has mature technologies and process for tungsten carbide stud production. 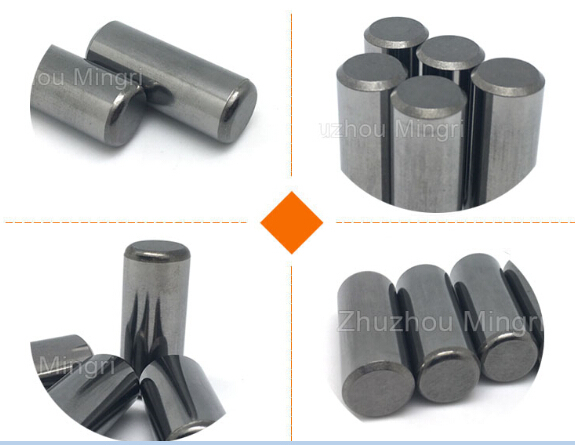 We have 60 t TPA pressing machine to ensure good quality of green compacts, and HIP sintering furnace in which 1000 kilograms of tungsten carbide studs can be sintered each time. 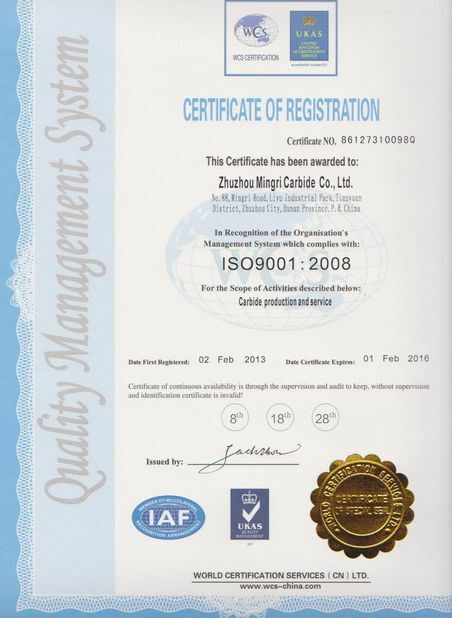 We guarantee good and consistent quality of all our products. 2. A team with advanced technologies and strong R&D capacity. We’ve set expert engineers to track the application of this type of products and develop new materials with better properties. We keep constant communications with our customers, and provide enthusiastic and considerate service. 3. Independent mold designing team and production workshop, to support our product-customizing with high efficiency and durable quality.